It’s our second annual Black History Month Celebration—and do we have a celebration planned! We have so much planned, in fact, that we couldn’t fit it all into the month of February. So we decided to start our celebration early and extend the fun. 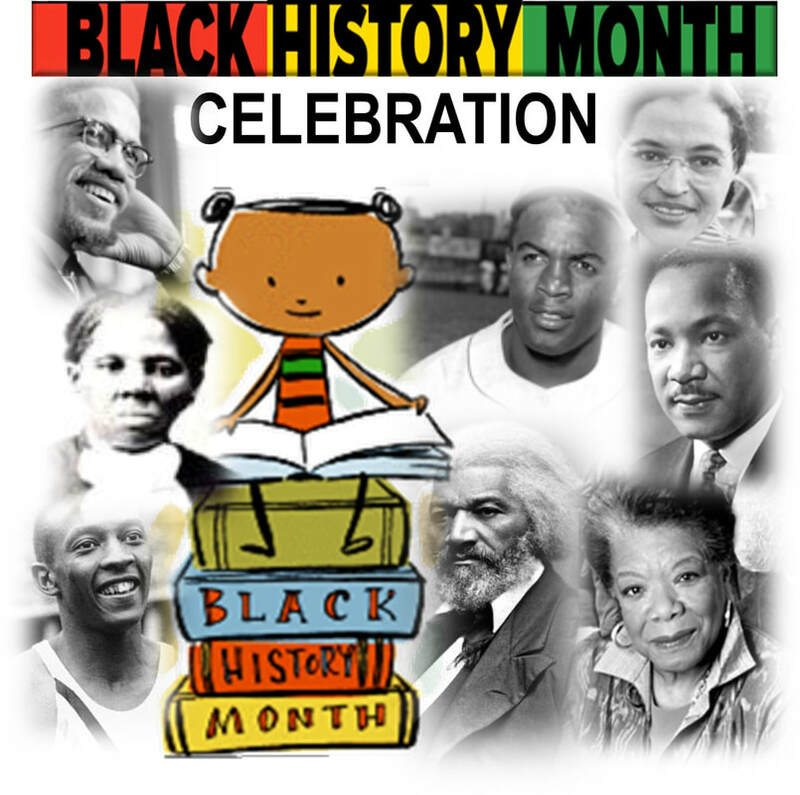 Check out all the activities that honor Black history here! 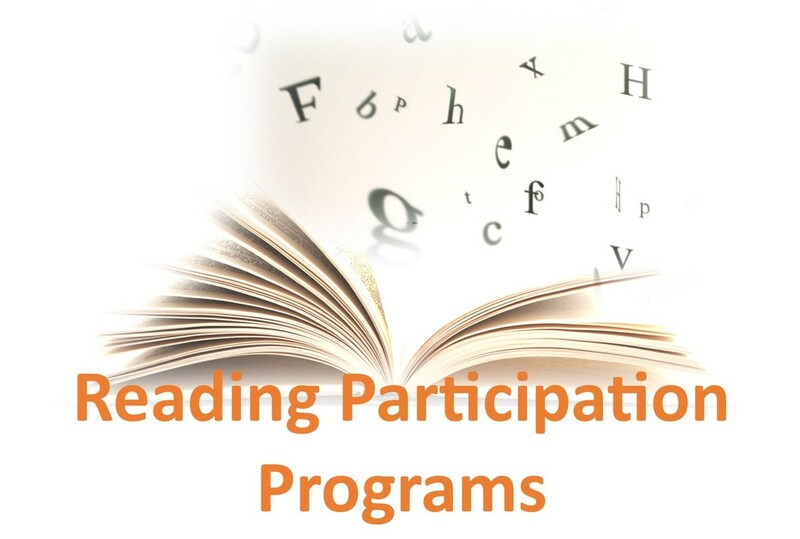 Each year the Young People’s Department at the Dorothy Bramlage Public Library takes part in some special community events. Join us this spring semester for the Winter Carnival and Luke's Baby Shower! Click here for details. Now featuring an evening class! listening comprehension, and foundations of early literacy through early literacy, letters, vocabulary, numbers, and sequencing. Classes are available for children 10 months - 6 years of age. Click here for details. Blow off some STEAM this spring break with fun science and art days for kids in grades K-5! Class size is limited. Advance registration is required for each event by March 8. For details, click here. This summer’s Summer Reading theme is about space, and since May 4 is Star Wars Day, it seemed like a perfect day to kick off the Summer Reading fun! Join us at 3:00 p.m. to recognize our Summer Bookmark Contest winners! 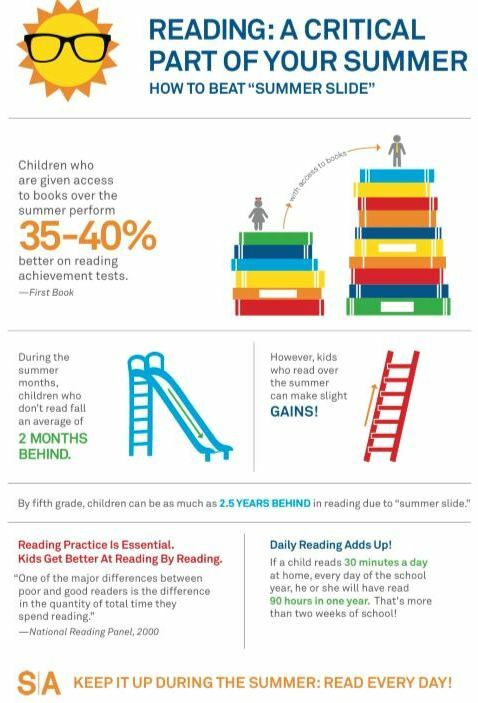 Sign up for Summer Reading! Create cool light saber crafts! Do an erupting Death Star science experiment! Get starry-eyed with constellation flashlight fun and make your own marshmallow constellation! Craft some Yoda ears or Princess Leia buns! And win prizes with Star Wars trivia! Once one level has been completed, it is possible to graduate to the next level. Challenge options beyond the teen book level are also available. Authors have birthdays, and birthdays are meant to be celebrated! So we're hosting some fun on our favorite authors' special days. Join us this spring for Martin Luther King Jr.'s "Promised Land" Underground Railroad Day, Mo Willems's Elephant and Piggie Day, Dr. Seuss Day, National Library Week, and Star Wars Space Day Summer Reading Kickoff Event. ​Click here for details. 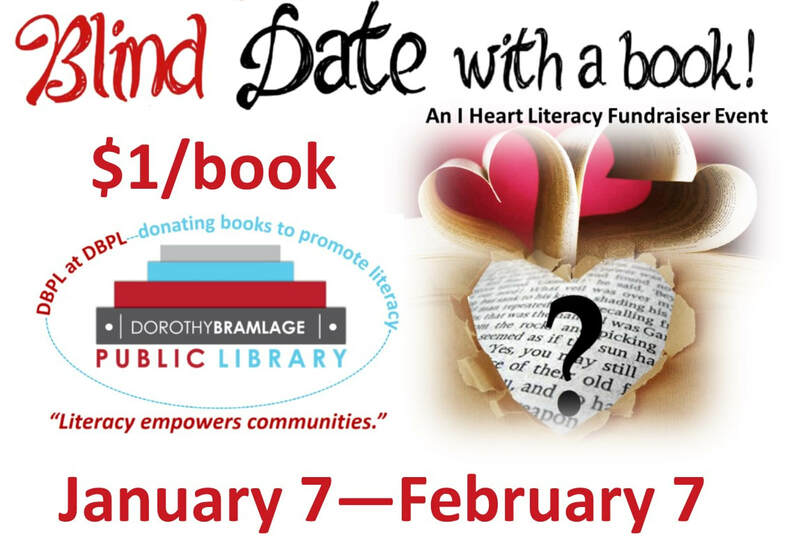 Purchase a blind date with a book! 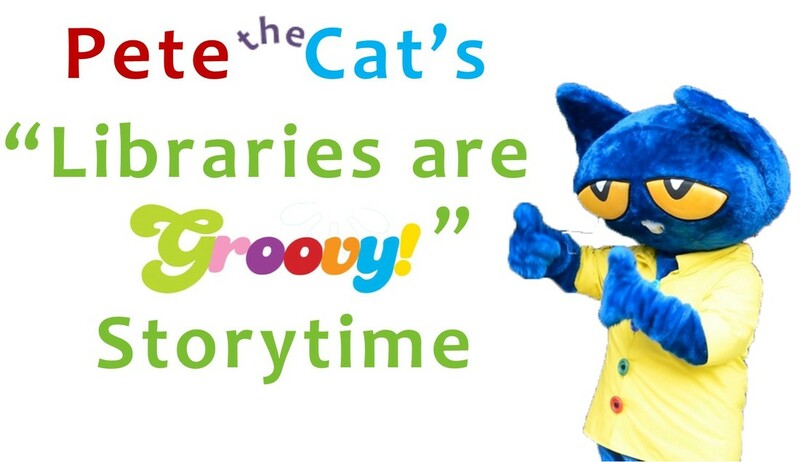 ​The library will have a selection of age-appropriate books that are covered to conceal their titles. You can choose the age group of the book you want, but you only find out what book you have once you unwrap it! All proceeds benefit the library's book donation program to support literacy in Geary County. 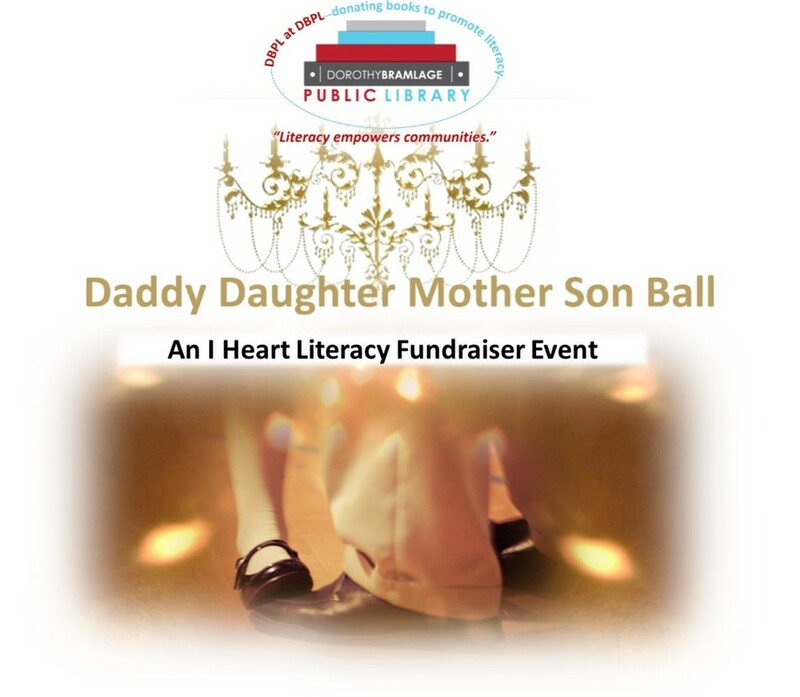 Purchase tickets to our 2nd annual Daddy Daughter Mother Son Ball. It’s a time for daddies and their princesses and moms and their brave knights to dress up and have a memorable evening together. Join us for dancing, games, photo opportunities, and light refreshments. Tickets are $5/person and available for purchase at the library. Ball attendance is limited; advance registration/ticket purchase is required by February 7. All proceeds benefit the library's book donation program to support literacy in Geary County. Kids in kindergarten through fifth grade will discover the fun of learning at this once-a-month hands-on, interactive class. This semester our theme is “Sensational Science.” Join us for Up in the Air, Down in the Dirt; Sparkle, Puff, Pop! ; and Slithering "Snakes" and Slime. Pre-registration is required. (STEAM events) Click here for details. ​Fun and engaging learning opportunities help increase children’s exposure to the skills they need: counting, matching, shape identification, motor skills, sequencing, communication skills, early literacy, pattern recognition, and more. Parents are strongly encouraged to attend with their children to strengthen their own understandings of how to work with children to develop these skills beyond this class. be turned in to the library by 6pm on Friday, March 8. A total of 10 first, 10 second, and 10 third-place winners (one/place from each grade K – 6, one/place from grades 7 – 8, one/place from grades 9 – 12, and one/place from adults) will be chosen by judges from local organizations. Winners will be recognized at our Star Wars Space Day Summer Reading Kickoff Event on May 4.